Posted by Kerri Demski on Tuesday, May 22nd, 2012 at 11:42am. We've had quite a busy this spring thus far, especially in the detached real estate market. Single family homes continue to be in high demand as you can see (below) by the number of properties selling at list price or higher. 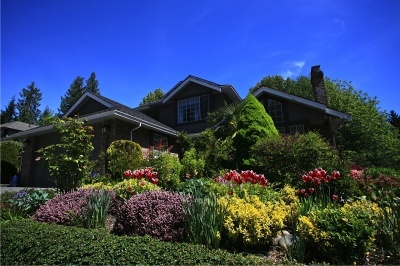 Capilano Highlands and Canyon Heights in North Vancouver, Ambleside and Dundarave in West Van, and Kitsalano in Vancouver West are among the most popular for buyers and developers alike. 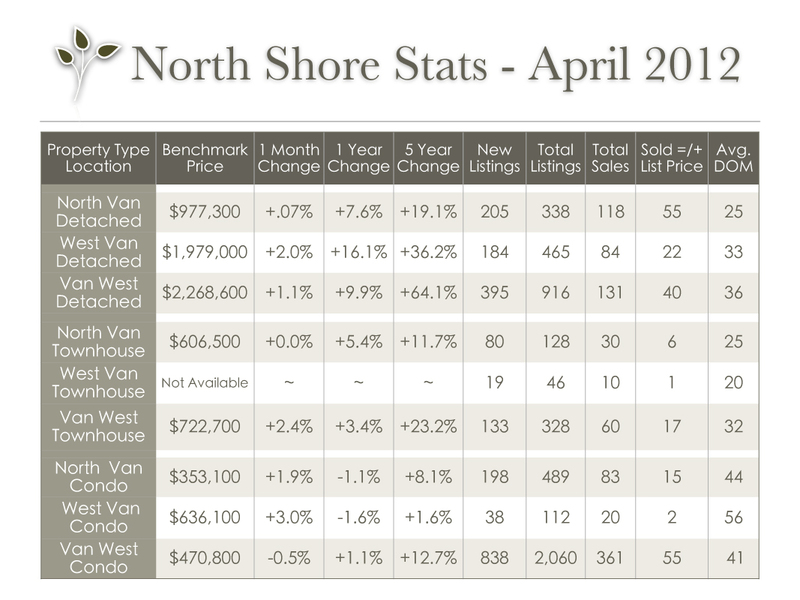 The attached market is moving at a slower pace on the North Shore comapred to Vancouver but the market remains fairly steady. If a buyer is looking for more than 3 bedrooms, choices are limited and fast action is required. However, typically, buyers can look at many options before making a decision. Due to the high number of listings in the apartment condo market, sellers need to sharply price their homes either at, or slightly below market value to sell quickly. Buyers are primarily looking for homes that are move-in-ready so a bit of extra work may be needed. Demographics show that the most common first time home buyers are single females. Multiple offers still exsist in circumstances where a property is well-priced and turnkey. 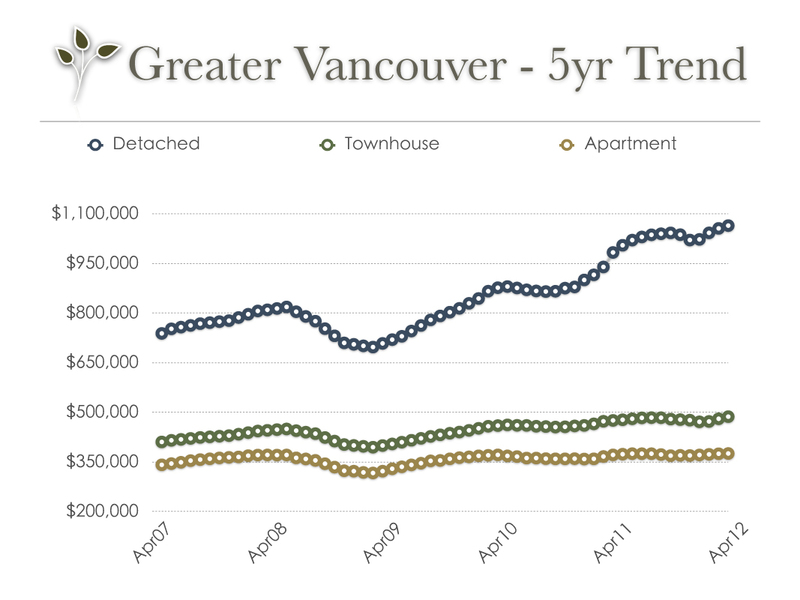 Stats are provided by the Real Estate Board of Greater Vancouver; feel free to view the complete REBGV Stats Package for April, 2012 on their website.